This unique & extremely well maintained four unit condo in the heart of East Hill offers an opportunity to live in affordable style. This property is turn key and ready for easy living. The property is perfect for someone looking for an intown or second home, a true Piedaterre. Ideal for someone looking for a low maintenance property where they can enjoy their own space, free from renting, within walking distance to restaurants and great proximity to all things downtown. Live in a treehouse with plenty of windows and private outdoor spaces to enjoy no matter where the sun or breeze can be found. 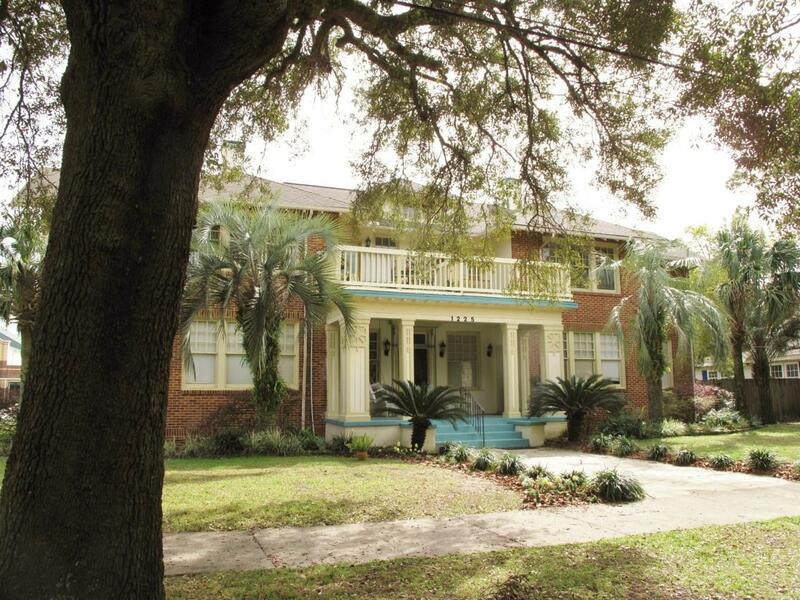 Enter the condo from the stately front porch into a stairwell which services two units. The private interior staircase splits off to the left to its own front entry. Enter into a bonus space -foyer, office or sitting area, overlooking the private deck. An archway leads to the living room with functional period lighting and faux fireplace. Hardwood floors, original detailed moldings, baseboards, hardwood doors and door hardware. Another archway with niche leads to a spacious dining room overlooking the back covered porch & entry. 9' ceilings, designer colors & flowing livable layout. An updated kitchen with granite counters, subway tile backsplash, two Fisher Paykel dishwashers, a side by side refrigerator with water & ice on the door. Inset gas stove/range w/ hood. Light bright & airy. The master bedroom offers a cedar closet, built-in bookshelves & another fireplace with stunning tile surround. The updated bath is in keeping with the period. Marble floor, pedestal sink, soaking tub with subway tile surround - luxurious look & feel. Another bedroom adjoins the bath with two closets & additional storage. A closet offers a W/D hook-up, although there are free laundry machines on the premises for owners use. Fenced secure yard & gated back entry with plenty of parking & storage. 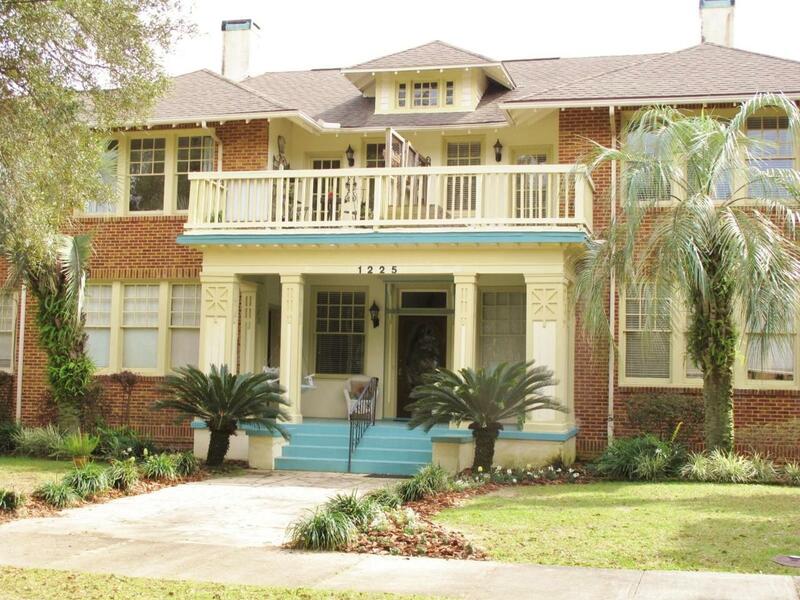 Building updated in 2004, has humidity control, insulation & termite warranty. Must see property!